Budget 2015 will be tabled in Parliament this Friday, and ahead of that, the Malaysian Automotive Association (MAA) hopes the government will extend the excise duty exemptions given to locally-assembled (CKD) hybrid and electric vehicles, reports The Star. The latest iteration of the National Automotive Policy (NAP 2014) officially brought an end to duty exemptions for all electric vehicles (EV) and hybrids with engines displacing under 2.0 litres. The tax breaks are now reserved instead for those that are assembled in Malaysia (this time with no engine size limitations), with those for hybrids set to expire on December 31, 2015 and those for EVs set to end on December 31, 2017. Only two cars currently qualify for these tax breaks – the Honda Jazz Hybrid and Mercedes-Benz S 400 L Hybrid. “What the MAA is requesting is for the time period (for the tax exemption) to be longer so that it can be more viable,” MAA president Datuk Aishah Ahmad told StarBiz, adding that she hoped there would be incentives to encourage electric vehicle- (EV) related infrastructure, like the setting up of more charging stations and reductions in battery costs. MAA statistics say 51,125 vehicles found Malaysian homes in August 2014 – a mild leap from 51,106 in the same month last year – while 444,534 units were sold year-to-date in August 2014, representing a 2.7% jump over last year’s 433,025, The Star reports. A few months back, MAA raised its 2014 total industry volume (TIV) forecast to 680,000 units – 10,000 more than before. So what can we expect from Budget 2015? Last week, Malaysia Automotive Institute (MAI) CEO Madani Sahari said that Budget 2015’s auto-related matters are likely to be aligned with NAP 2014’s aspirations. Budget 2015 is also expected to yield a list of zero-rated or tax-exempted items with respect to the upcoming Goods and Services Tax (GST) – will our petrol and diesel be GST-ed? 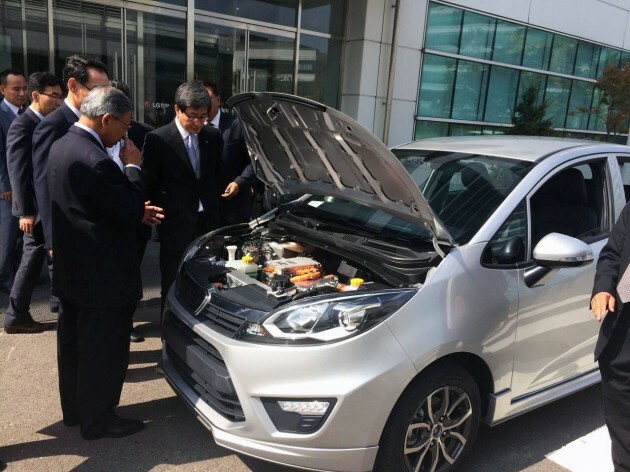 Excise duty exemptions for CKD hybrid? Why not just excise duty exemptions for ALL? Really feel like flipping tableS when I see these new stupid policies. For your economy bestsellers like the Vios & Jazz/City – you may be surprised to know that excise duty is not that big. Looking at the price difference it’s 20% so you have to ask yourself one question – are the high car prices solely tax or more profit margin than anything else? 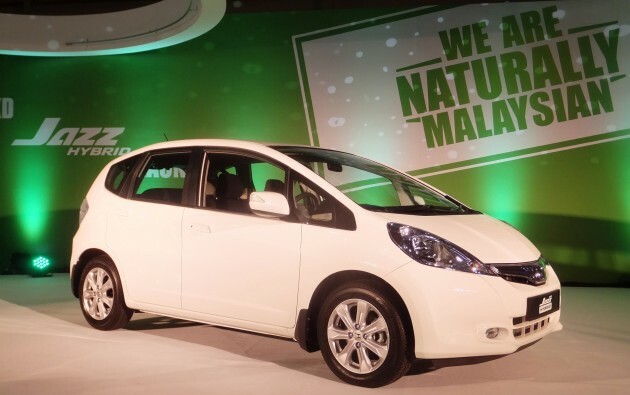 Our Prius C used to be excise duty exempted – RM97k. Now it is RM153k. Thanks to government and protection king – Proton. good news for Mercedes. Dato and Datin can start queuing up for the S400L Hybrid again. Last time Govt claim, can not reduce car price coz we have Fuel Subsidy but this excused can’t use anymore, it going to abolish near future.. But Govt already have/find new excused – “Protect National Automotive Industry”..
Then intro GST, Govt told to whole Malaysia after implement it, car price would drop by 4%. But now it look like Car Manufacturers has find new excused not to reduce car price – “Exchange Rate”..
KNS, they are protecting their pockets, not national car! Why not just extend it indefinitely….stupid policy to implement for 2 years then take back. Clear lack of foresight and planning. Stupid people sitting in the office. ….MAA hopes excise duty exemptions for CKD hybrid,…. Wow, everytime when theres a slight hint of price drop, ‘hope’ is the word often used. And why is there an expiration date anyways. Toyota is already witholdings its Camry Hybrid CKD intrduction because of this, and probably so is every other car manufecturer. Mercedes actually stop selling S400 hybrids, in anticipation of a probable price height after Dec 2015. Or rather like roti prata, Policy flip here flip there. How hard is MAA fighting to get these exemptions? Methinks highly unlikely they can get their voice across before the AP holders start crying again. M’sia can have the excise duty exemptions are simple…change a new government next election!!!!! car prices will head south. Quote :Only two cars currently qualify for these tax breaks – the Honda Jazz Hybrid and Mercedes-Benz S 400 L Hybrid. The next one coming is the E300 Bluetec Diesel Hybrid. Seems like tax break is for the richer ones. So Crz hybrid and civic hybrid was never under tax free bracket ma? Why is it quite cheap la? It’s just a hopes meh…in similar way politician said “It’s in Manifesto meh” during campaign…so don’t expect too high le..
Time and again I will say NAP 2014 which “supposedly” to promote EEV, will actually kill hybrid cars. How can such a policy announced in mid Jan to be “backdated” the effective date to Jan 1st, and only valid for 2 years? Investment of a car assembly line is a major decision that no company will take it lightly. From strategic planning till actual actions normally take years. This couple wil the relatively small market of Malaysia, which car company will really bother to look into it? Jazz hybrid was already locally assembled before NAP while Mercedes move was quite a surprise. But look, have you really seen any new hybrid car on the road this year? Government still more interested in protecting the AP cronies, that they need time to “review” again on when to abolish it. Previous Post: RENDERED: Proton Iriz R3 – hot-hatch for the future?